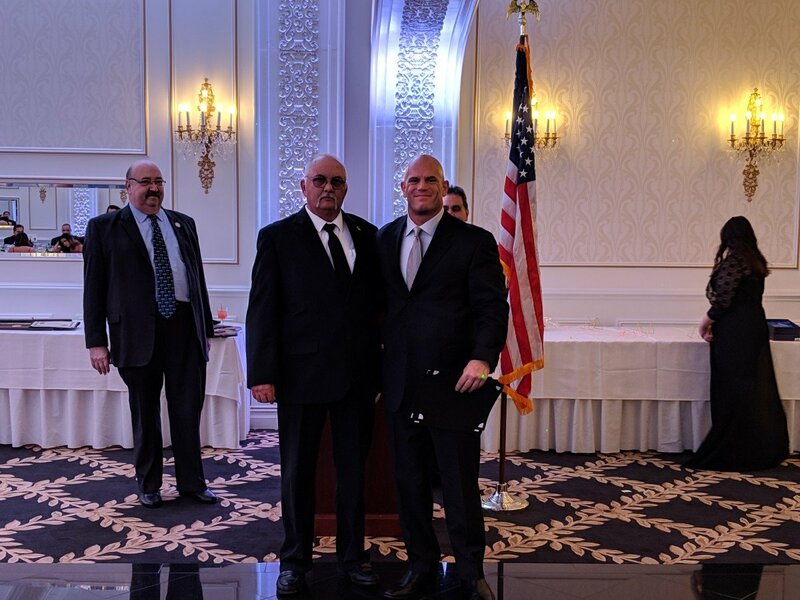 A Unit citation was awarded in 2018 for this incident, and upon further investigation of the incident this award is being provided with the details gained from the investigation of the incident. On February 20, 2017, Hawthorne’s Engine 3 and Chief 50 where dispatched from Fire Hqs to respond to a house fire located on Prospect Street around 7:30 p.m that evening. Upon arrival crews encountered what would be a deep-seated basement fire. 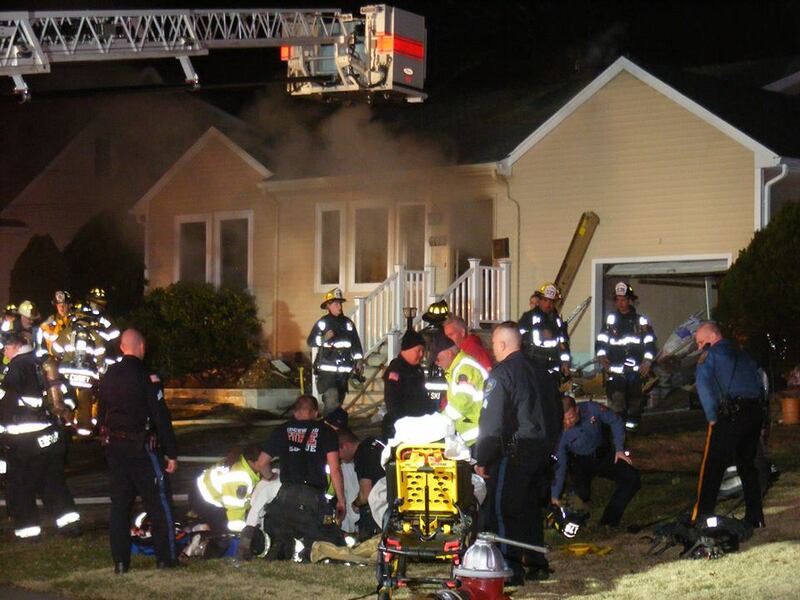 As an initial crew from the Ridgewood FD made entry from the “A” side to locate the seat of the fire, a secondary crew of Hawthorne and Glen Rock firefighters were beginning to gain entry at the “C” side of the structure with hand lines and assist in search of the home. Firefighter Andrew Massey, Captain Dominick DeGroot, Lt Darrel Foca, Lt Mike Van Lenten and AC Longo entered on the “C” side and within seconds came upon two firefighters from the Ridgewood FD in trouble as the floor gave way below them.